Helping you find the best chefs for your needs. The best hotels and places to eat around the world don’t acquire a reputation for fantastic on-trend food by chance. They recruit chefs with years or even decades of skill and experience to become part of their kitchen to evolve the menu offering and to enhance the quality of food on their menu. Recruitment of a chef can take time; whether it’s for a commis starting out in their career, a specialist pastry chef or a replacement head chef to steer the ship through services to come, it isn’t a quick process if handled without expertise. Direct advertising can be expensive and is hit and miss as target candidates may not see the details of the vacancy if it’s not posted on the best sites. Finding someone in house also means scanning hundreds of applications to select possible candidates, setting up interviews and checking out the validity of past roles and references. With a busy kitchen to run and customers panging for amazing food, there’s enough on the plate of those running a top dining experience. How do the top hotels find their kitchen staff? Award-winning hotels and restaurants find their chefs through the development of a relationship with a specialist chef recruitment agency. A trusted agency will already have a number of candidates who could well be perfect to step straight into the role, or if the brief doesn’t fit the details held of those on their database, they can advertise the job to a wide audience. As they only work in a particular field rather than in general recruitment, they know exactly who is worth the job and will allow management to reap the rewards of experienced and hard-working chefs who will slot in seamlessly and hit the ground running. 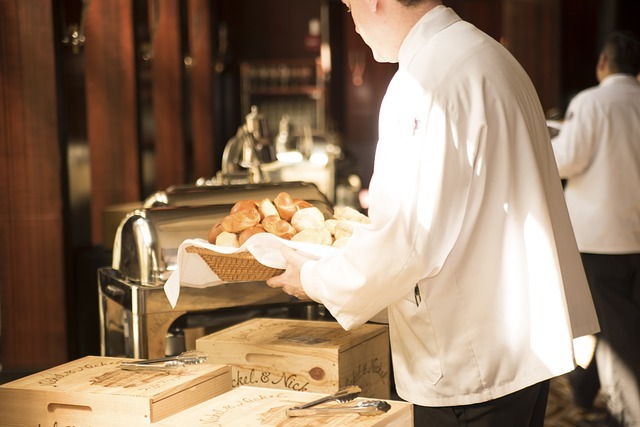 When a chef is sick or is on holiday, premier restaurants don’t need the headache of finding short term staff – quickly. Using an agency means that just one phone call can ensure the gap is filled fast for as long or as short a period of time is needed. Recruiting quality staff is a job that requires specialist skills; such as knowing where to advertise, how to filter candidates, how to set up and hold an interview panel, knowing the questions to ask to find out as much about those interested in the job as possible and the channels to go through to provide references. This skillset is one which only those who live and breathe it every day can do with the utmost expertise and this is why 5 star hotels and Michelin starred restaurants talk to a chef recruitment agency when they need a new addition to the team. 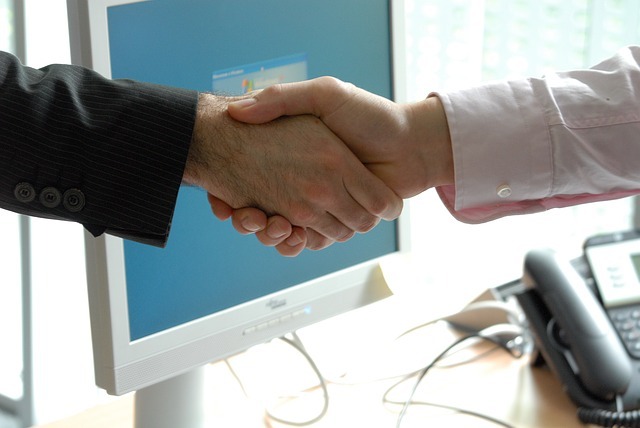 If you have vacancies to fill and don’t have the time to advertise and wait for the right person to turn up, or you haven’t the HR skills to find the best way to select candidates, set up interviews or how to check out work history, you need to talk to a specialist chef recruitment agency. 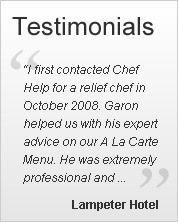 Chef Help was founded by award winning chef Garon Trivett and has offices in London and Dorset. The company is skilled in finding chefs at all levels; whether it’s for a permanent position or to fill a post temporarily. They have experienced chefs available at any time to keep every kitchen running smoothly with a CV and references that are thoroughly checked by the experienced recruitment team. 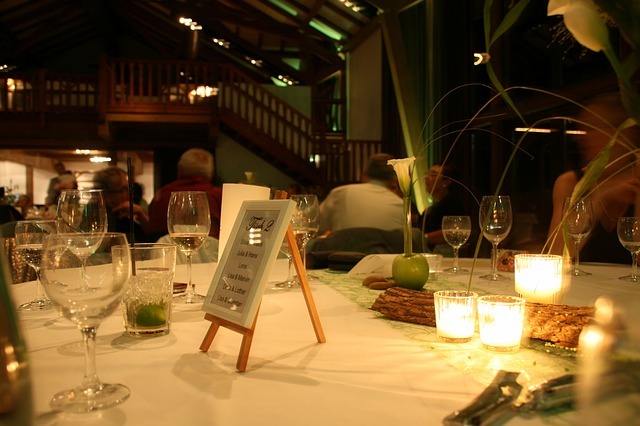 Those at the top of the catering and hospitality industry know that finding new staff is something the specialists should handle so they can concentrate on the day to day management of the kitchen and dining room. If you’re in the situation where you have gaps in your kitchen team, it will soon affect quality levels of food produced and won’t enhance your reputation. Take a leaf from the book of those who concentrate their professional lives to creating great food and talk to a specialist chef recruitment agency today. 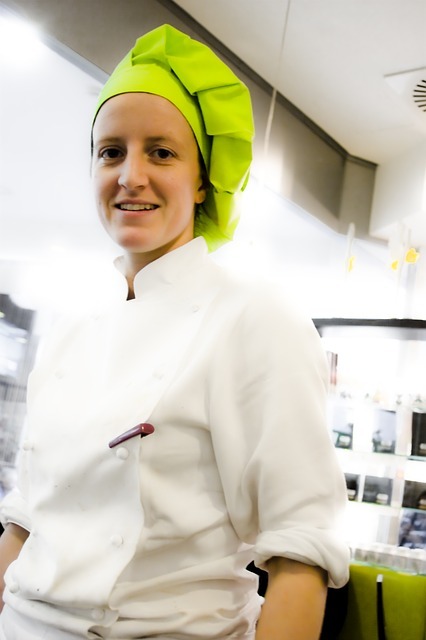 Sign up to our Newsletter to get our free 10 tips when searching for a chef!